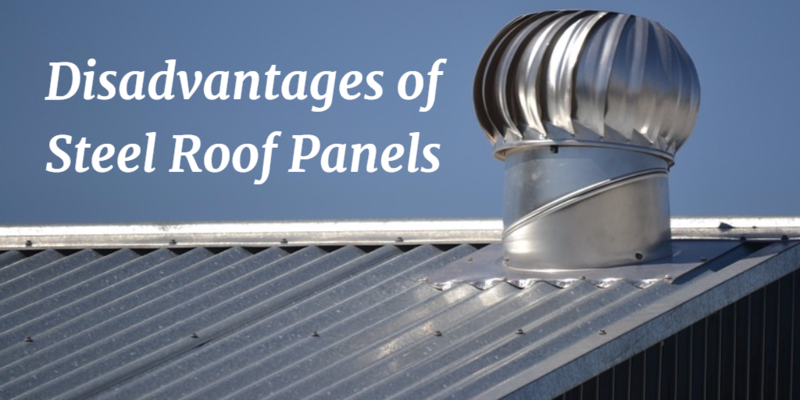 Steel Roof Panels have advantages and disadvantages. Let’s look at a few of them. Perhaps the main advantage of steel roof panels have over other roofing materials is longevity. Asphalt shingles are very popular, but just in North America mostly. In Europe and other parts of the world – where the houses are hundreds of years old – homeowners are not interested in putting on a roof that they will have to replace in 20 years or less. The greatest enemy of bare steel is rust. But the inventions of Galvalume (not recommended for animal confinement) and galvanized (great for residential) coatings that consist of aluminum and/or zinc, have greatly increased steel’s ability to defy rust. On top of that, specially engineered paint systems that allow manufacturers to offer 40-year or even 50-year warranties (often called “Lifetime Warranties”). Even a paint default does not signal the end of the roof because it can be painted again and again as needed. 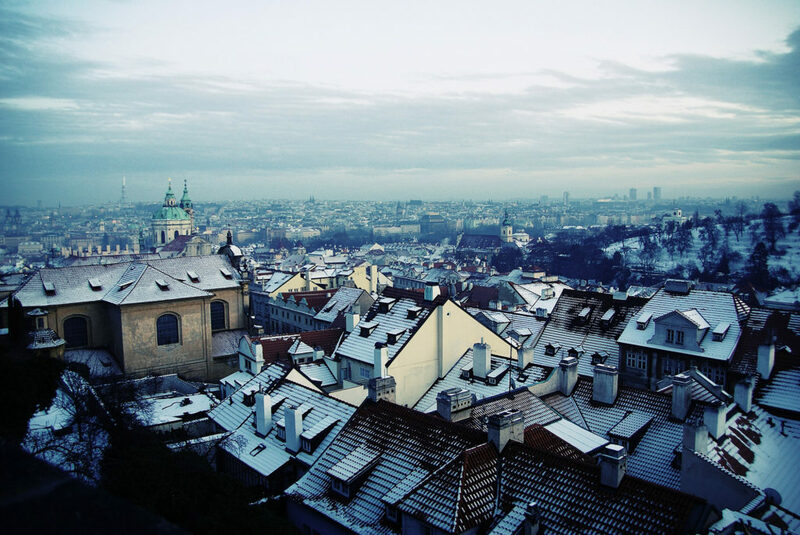 Did you know that well-maintained steel roofs have been known to last well over 100 years? Note: Some roof manufacturers will deceptively advertise the thickness of their painted panels instead of the bare steel… which will obviously mean a heavier gauge reading without an increase in strength. (Example: After the paint is applied, the steel might cross the minimum tolerance threshold of 27 gauge classification, while the bare steel was only 28 gauge.) Make sure you always ask the manufacturer if the gauge is measured before or after the paint. Steel roof panels are more energy efficient than other common roofing materials such as asphalt shingles. 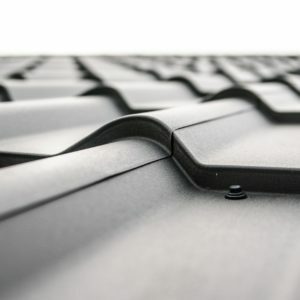 We can categorize the energy efficiency of steel roofing under “Radiant Heat Block” and the subcategory “Solar Reflectivity.” While asphalt shingles absorb radiant heat, the physical properties of steel cause the radiant heat from outside (during the summer), or inside (during the winter) to bounce off steel roof panels. Meaning, your AC doesn’t have to work as hard when the heat is trying to get in, and your heating system doesn’t have to work as hard when the heat is trying to escape. In addition to general radiant heat block, most colors of steel roofing are better reflectors of radiant heat from the sun than asphalt shingles are. But some colors are even better than others. The Solar Reflectance Index (SRI) shows the percentage of radiant heat reflected. Compare white-painted steel with an SRI of 83% to a light-colored shingle that might only be 22% reflective. Note: Most of the panel colors available at A.B. Martin are Energy Star approved and qualify for the 2016 Energy Tax Credit. Other advantages of steel roof panels include their clean, architectural look and vibrant colors. 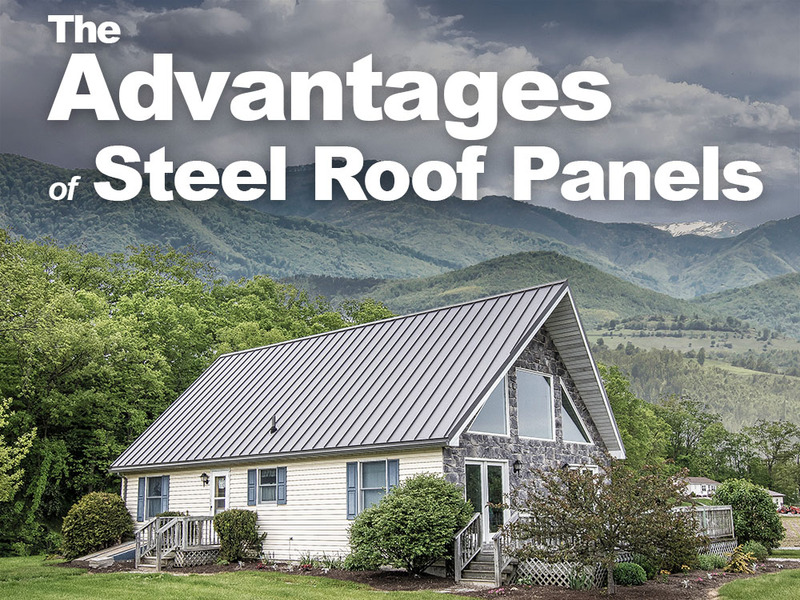 For these reasons, steel roofs are growing in popularity among homeowners. They like the unique look that can be modern or classic. It’s almost not worth saying after talking about a steel roof that lasts for more than a lifetime, but, in contrast to other roofing products like asphalt shingles made from toxic materials that usually can’t be re-purposed and are dumped into a landfill after only 20 years of service, a steel roof that’s made from recycled material and is 100% recyclable after a long and useful life does seem like the more responsible choice. Metal is “green” even when it’s blue, black, or red. Style options are limited with steel panels. Asphalt shingles are made to resemble wood shakes or slate. 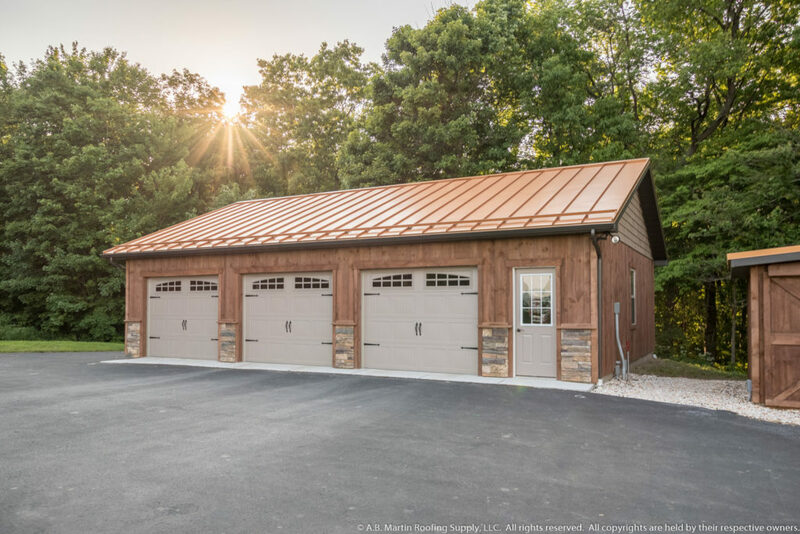 Most steel roofs, on the other hand, are made with 2 ft or 3 ft wide steel panels that are either smooth with upright seams or corrugated with little ridges. 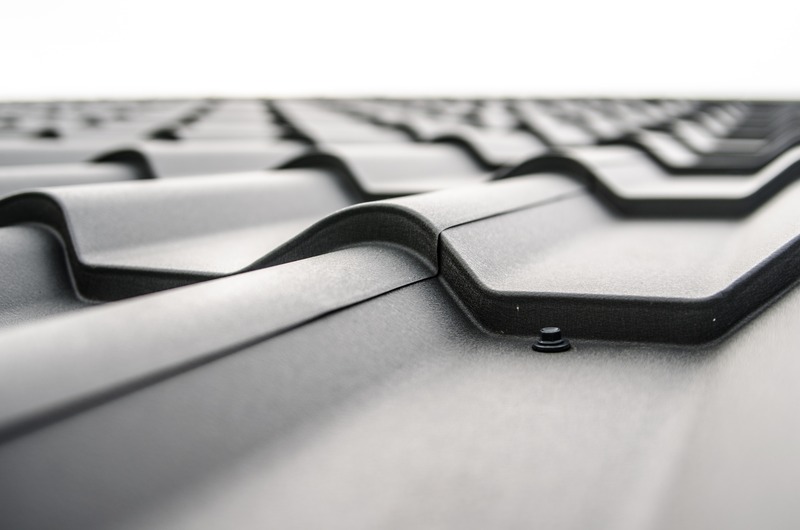 Some manufacturers offer metal shingles, but they are frightfully more expensive. Which brings us to the next disadvantage. Perhaps the biggest disadvantage to steel roofing is the upfront cost. Although some steel panels (like the ABM Panel) are actually cheaper than shingles, other panels can cost 2x, 3x, or 5x as much as shingles. This upfront cost can be hard to swallow. But it’s hard to deny that, given their long lifespan, steel panels are going to cost less in the end. See also: Does a Metal Roof Cost More to Install? Color options are also limited with steel panels. Though some manufacturers offer dozens of colors, the options are still more limited than shingles. Plus, shingles are often multicolored to replicate the look of slate or wood shakes. With the exception of copper, it is hard to replicate that multicolored look with panels. If you’re a do-it-yourselfer, you might be frustrated by the last disadvantage – installation. Shingles are relatively easy to install yourself. On the other hand, installing steel roof panels can be tricky or downright dangerous unless you know what you are doing. 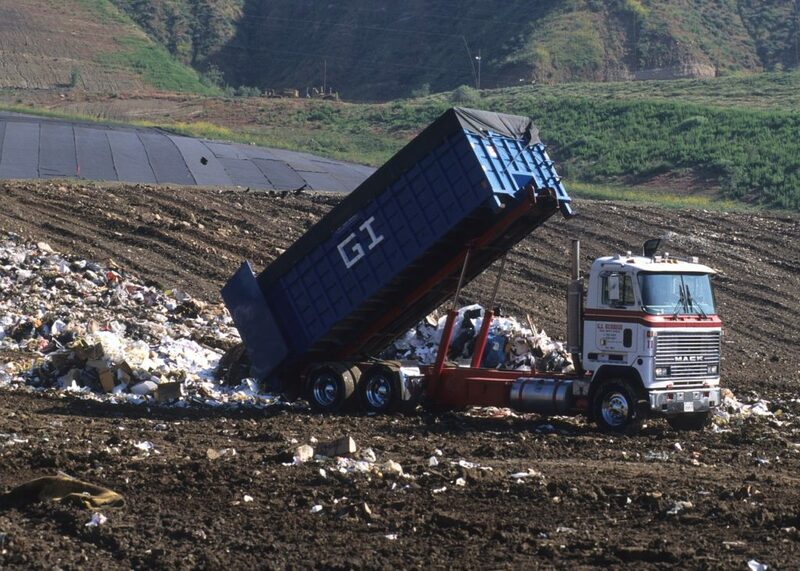 That means it is best done by experienced professionals with specialized tools. Need a Pro? Search our contractor database. 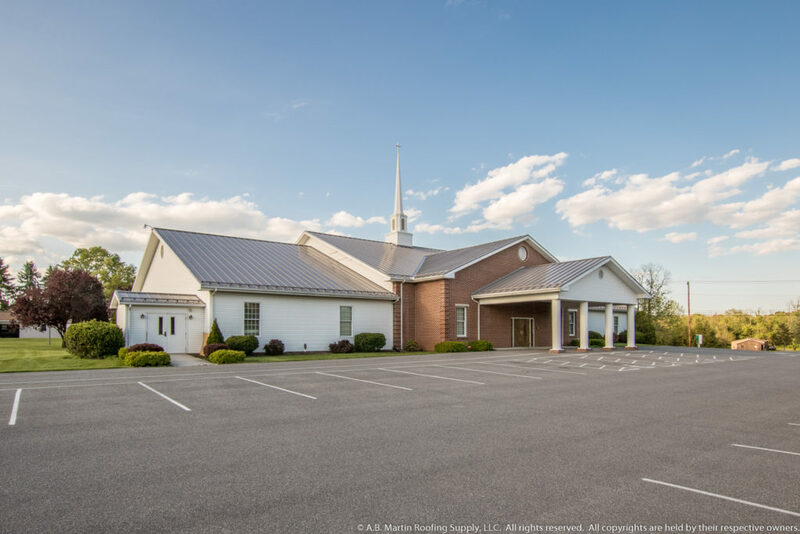 If you’re curious as to why some supposed disadvantages didn’t make it on this list, be sure to check out The Six Myths of Metal Roofing.